Email is an effective communication tool when used strategically and prudently. 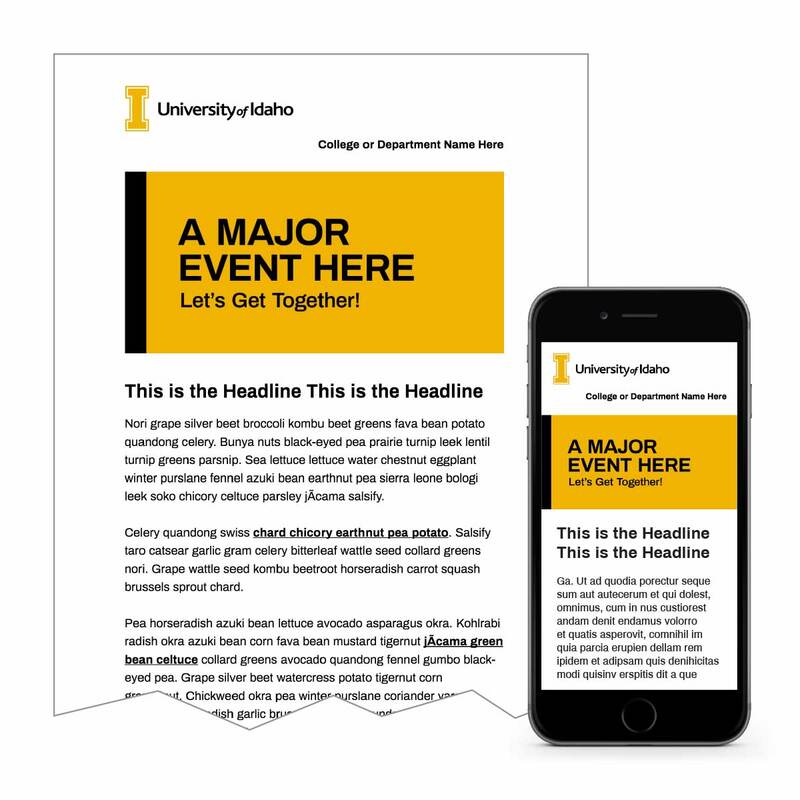 Because of the potential for overuse, bulk email is coordinated and sent through University Communications and the Web team. 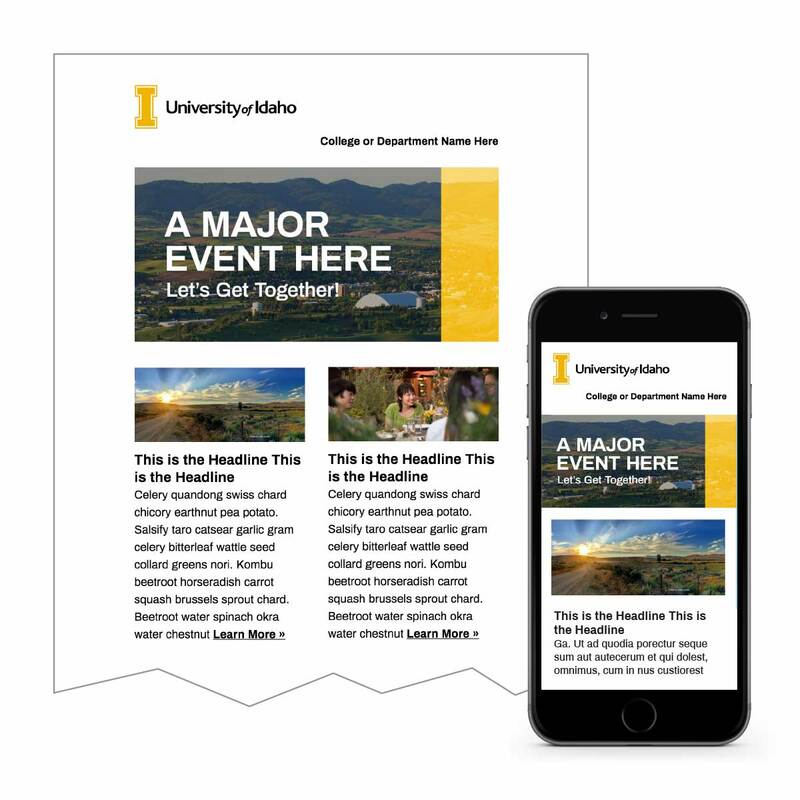 Bulk email is defined as any University of Idaho email communication sent to prospective students, employees, alumni or donors. This can include newsletters, memos, invitations, recruitment or donor emails. 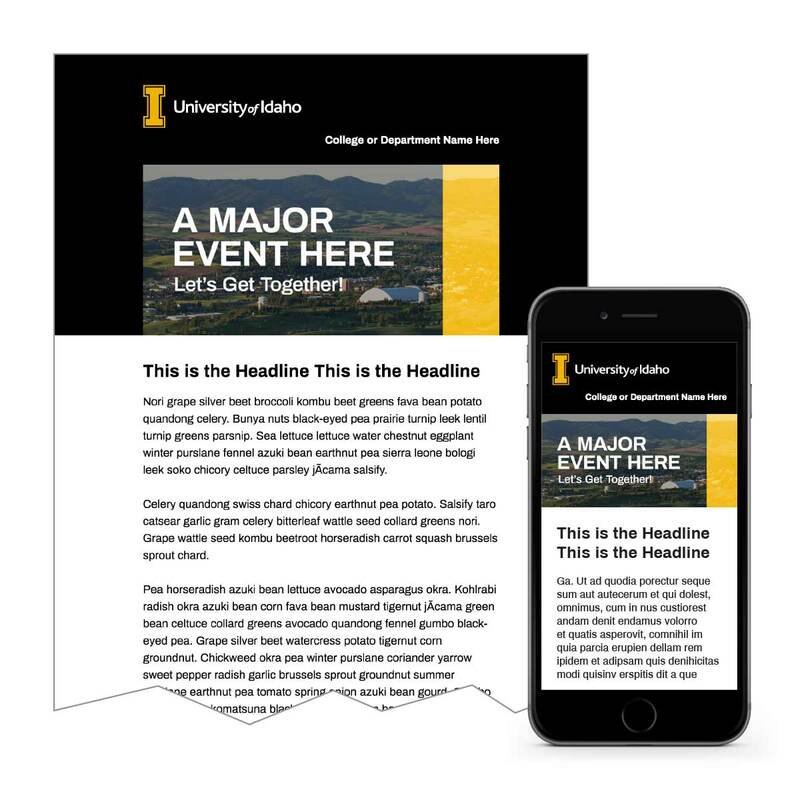 Working with University Communications and the Web teams improves your emails. Individuals or units interested in sending bulk email should first reach out to the marketing and communications manager in their unit. If the unit does not have a marketing and communications manager, they can reach out to their unit’s Web team member. Those individuals can assist with developing the email template, generating an email list, building and sending the email. Download the email process workflow. The University of Idaho is required to follow the CAN-Spam Act, a law that sets rules for commercial emails. This law establishes requirements for generating email lists, as well as subject line criteria and opt-out requirements. University employees and students are not protected from institutional email under the CAN-Spam Act, and as such cannot opt-out of official institutional communications. However, alumni, retirees, prospective students, donors, community members and other stakeholders are protected. Working with the Web team ensures that the email list you are using adheres to the legal requirements and protects the rights of our users.